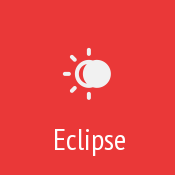 Eclipse is dark and modern that has a beautiful sidebar. Note: There is no PSD for this theme because we just use the site title instead. 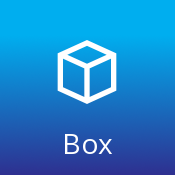 Box is modern and has a beautiful gradient sidebar. The navigation has Font Awesome integrated so it makes the sidebar and navigation standout beautifully. 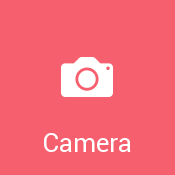 Camera has a beautiful sidebar and two stunning colors that stand out. 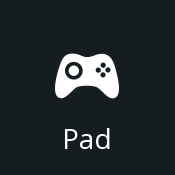 By default, you will have your very own Font Awesome icon on the navigation. 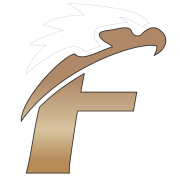 Default icons include Forums, Gallery, Blogs, Calendar, Downloads, Store, Activity, Chat, and Online Users. Go here to find out how to put your own icon into your custom menus. You will get a slogan above your site title/logo telling about your site. 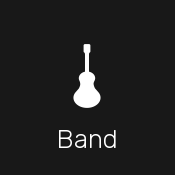 Band has your very own background on the header and a strikethrough overlay gradient to make the image pop a little bit, and below that is the fading body background color to make the rest of the content seeable. Also on the header, we put a title slider instead of a slideshow to make the empty space in the middle have a purpose. The title slider (slideshow) goes to W3Schools (www.w3schools.com/howto/howto_js_slideshow.asp). The guitar icon goes to DOTon PAPER (https://www.iconfinder.com/DOTonPAPER). Caffeine -is beautiful and clean with the special plugin Drystone that replaces the old grid into beautiful grid columns that your community will love a lot. Q: How to make backgrounds for this style ? Thanks for anyone buying, feel free to add me on discord/steam for help. Please don't post it on other forums, thanks in advance <3. For personal demo , contact me via PM. This is a default dark mode theme for your forum. This skins help you to load the pages faster and is a simple user friendly skin. New features and update coming soon. Gamer Elite is a powerful theme with a lot of options for customization! contact me to set up a demo account. Very easy to customize,perfect for gaming/server sites! create awesome front page like this! 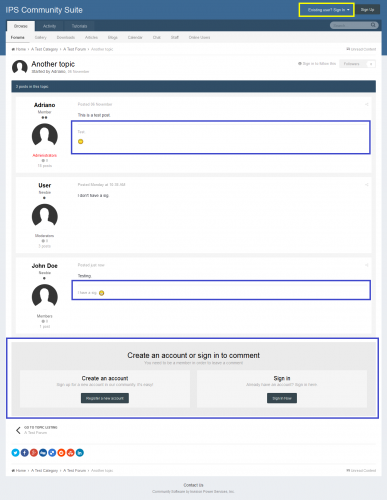 Black theme is here with a theme for your forum and acp! Now features beautiful side menu!